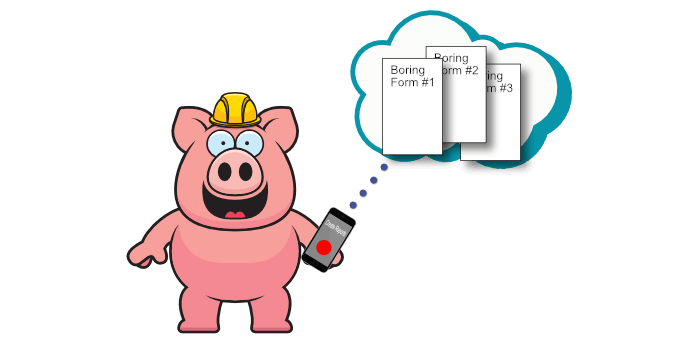 Don’t get stuck in Uncle Sam’s pig pen — eBacon helps you stay in the green. California is always passing new rules and I couldn’t keep up. I didn’t even know that I was one employee complaint away from tens of thousands of dollars of fines and even debarment from government jobs. 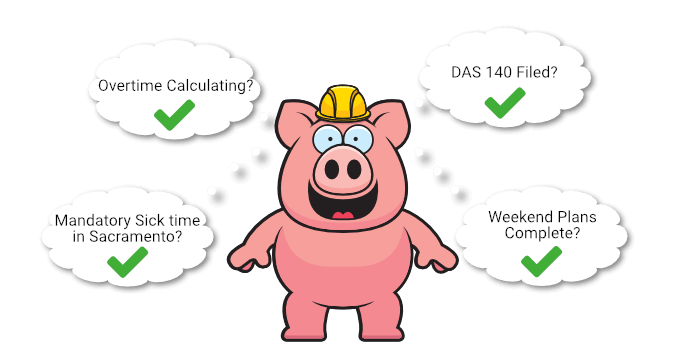 eBacon got me caught up with my reporting, apprenticeship rules, and fringe calculations. I can finally relax and run my business. – Susan P They saved my bacon! 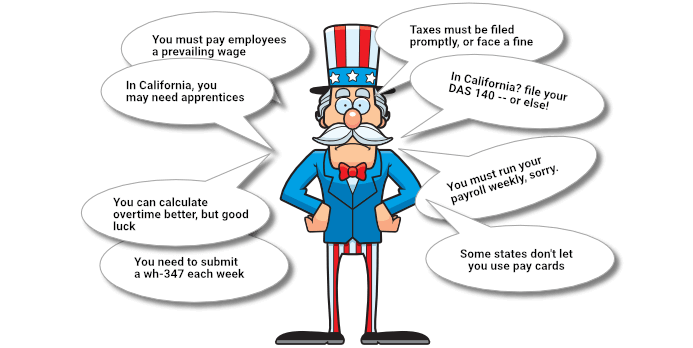 Audit Protection – Employees receive a full electronic employee rate, hour, deduction & paycheck signoff. Are you ready to join the baconing? 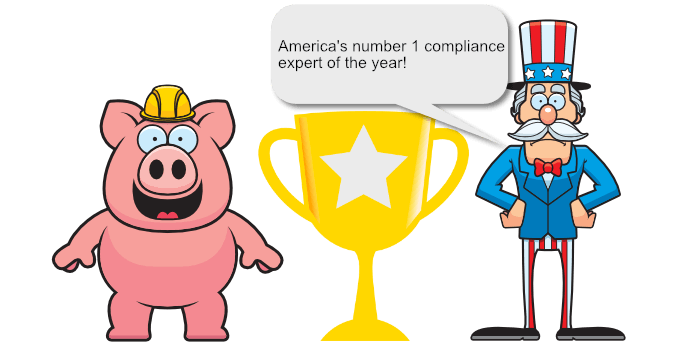 Get started today to keep your company compliant and competitive.